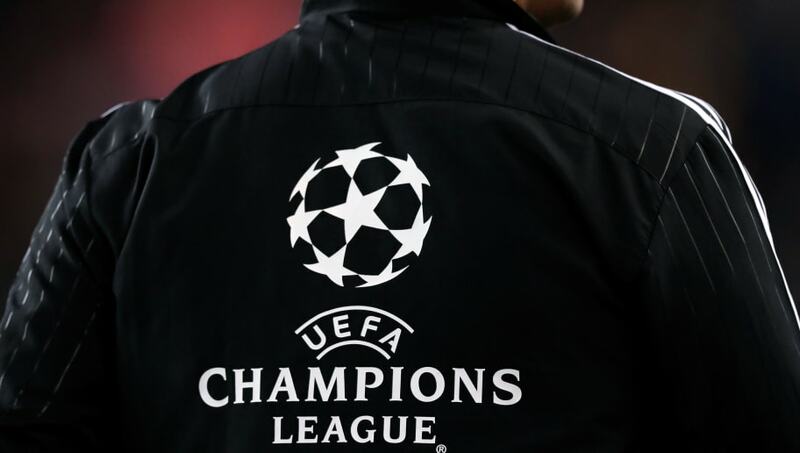 The Champions League group stage is now officially out of the way, and as ever, it's been an enlightening one. Between Dortmund carrying over their red-hot Bundesliga form to beat Atletico to the top spot, PSG doing PSG things, Bayern Munich shaking off the domestic rot to cruise Group E and Liverpool and Spurs squeaking through on the last day, there's a lot to break down and consider when trying to pick the best XI over the six round of fixtures. What a difference a year can make, eh? This time last year, Liverpool electrified the competition, making the last 16 draw with the front three of Mohamed Salah, Firmino and Sadio Mane firing on all cylinders. This year, they've had to call upon a newly iron-clad defensive line to advance - and a central part to that is the new man between the sticks. 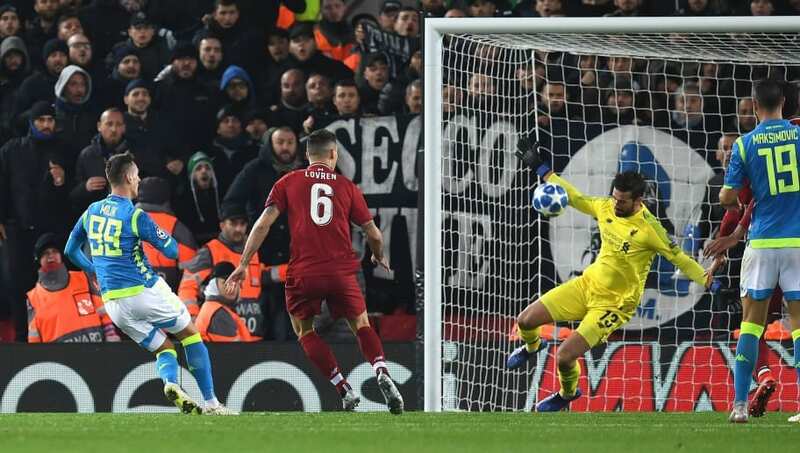 If it wasn't for Alisson Becker's monstrous presence in behind Virgil van Dijk and co, you get the impression it would be Napoli advancing instead. The confidence he affords the defensive line, as well as his ability to make huge saves in the pressure moments, has been priceless over their six matches. Just ask Arkadiusz Milik about the latter. One of few positives about Bayern's season so far has been that their Champions League form - with 14 points from a possible 18 - has vastly contrasted with their faltering Bundesliga results so far. Another is Joshua Kimmich's emergence as a world class full-back. He's been a key part of their European success of late, offering a creative streak and a composure in possession in addition to his rapidly improving defensive attributes. 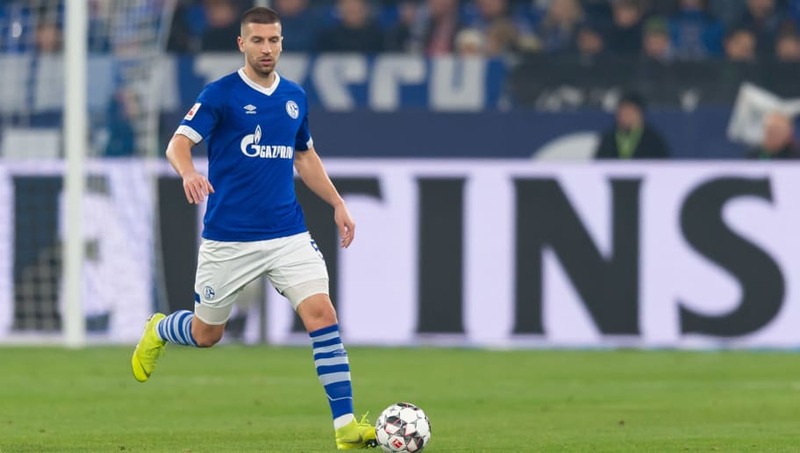 Another one for the list of players cast off by Premier League clubs who have ended up showing what they can do when given a chance at regular first-team football, former Manchester City defender Maija Nastasic has been crucial to Schalke's impressive European form so far. Making the last 16 by scoring only six goals, Schalke often had to rely on their defence, and to that end, Nastasic has marshalled a defence that has conceded just four in six to ensure progression for one of this year's potential dark horses. In many ways, the story of 23-year-old Manuel Akanji has mirrored that of Borussia Dortmund as a whole this season. Both have caught everyone by surprise in making their presence felt on the European stage as exciting, defensively savvy stars of the future. Conceding just two goals over six games, the Swiss has been a key figure in the best defence in the Champions League so far, and could become one of the best ball-playing centre-backs in the world in the future. 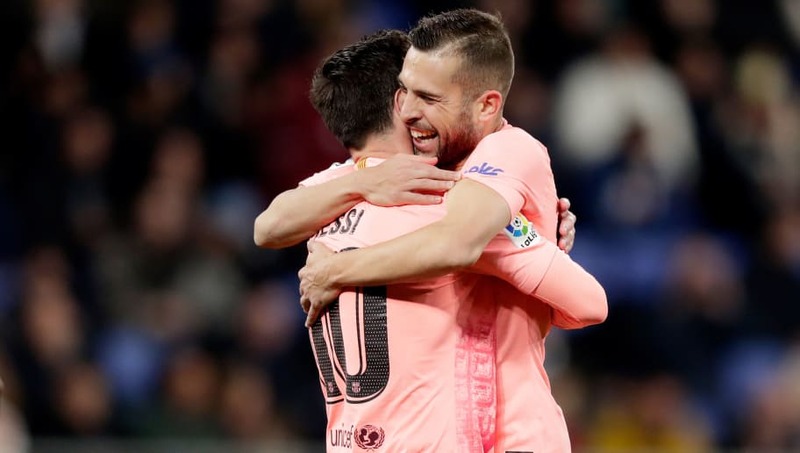 Only Manchester City's Riyad Mahrez (4) has managed more assists than Jordi Alba's three in the Champions League so far, as the Spanish defender has preserved his status as one of the continent's most underrated, yet immensely influential stars. It's hard not to be overlooked when you're playing in a team with Lionel Messi, granted, but what are you gonna do? It's a shame that Pellegrini missed Roma's last two group games with injury, because three assists in four previous Champions League appearances for the 22-year-old youth academy graduate had promised to establish him as one of the competition's most promising and influential talents. It says a lot that Roma lost their final two games, in which he didn't feature, but he's expected to be back and fighting fit for the round of 16. 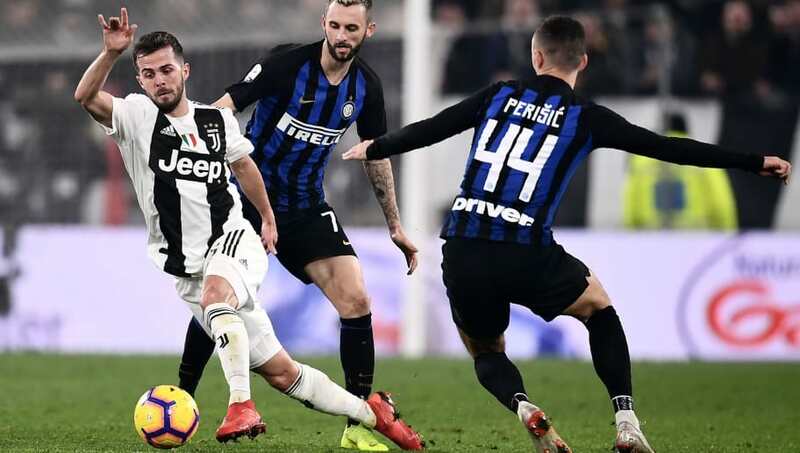 If this is the year that Juventus finally break their Champions League voodoo and go all the way to win the trophy, then they'll have no man to thank more than Miralem Pjanic. He's pulled all the strings so far as they waltzed over the line in their group with four wins from five prior to Wednesday night's defeat to Young Boys, establishing himself further as one of Europe's premier central midfielders. The fact that, at 19, Kylian Mbappe's inclusion here is almost self-explanatory, is fitting testament to the immense talent and frightening potential possessed by the man who looks to have become the final cog in the PSG machine. He won the first ever Kopa award, and has been directly involved in seven goals - three goals and four assists - as PSG topped the proverbial 'group of death' containing Liverpool and Napoli. This time last year, Dusan Tadic was part of a Southampton team struggling at the bottom of the Premier League. Now, he's helped Ajax to the knockout stages of the Champions League for the first time in 13 years. 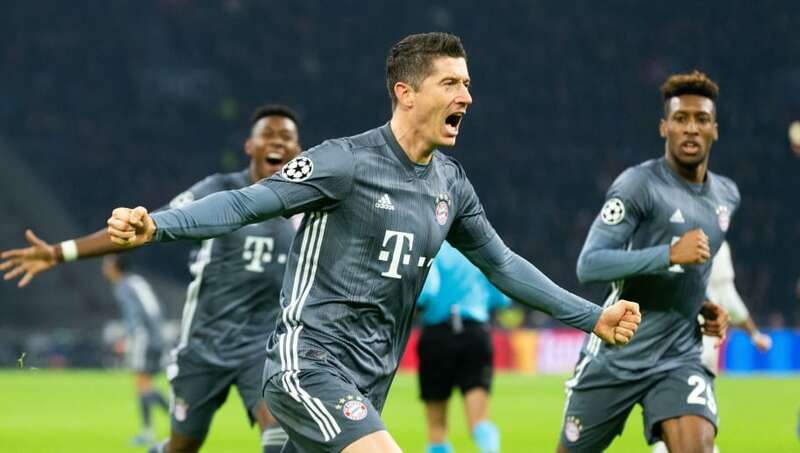 'Helped' may be an understatement - he's scored five goals in six games, including Wednesday's double in the frantic 3-3 draw with Bayern Munich. Of late, the Serbian has featured in the middle of Ajax's front three for European games, but he'll have to make do with the number ten in our team. 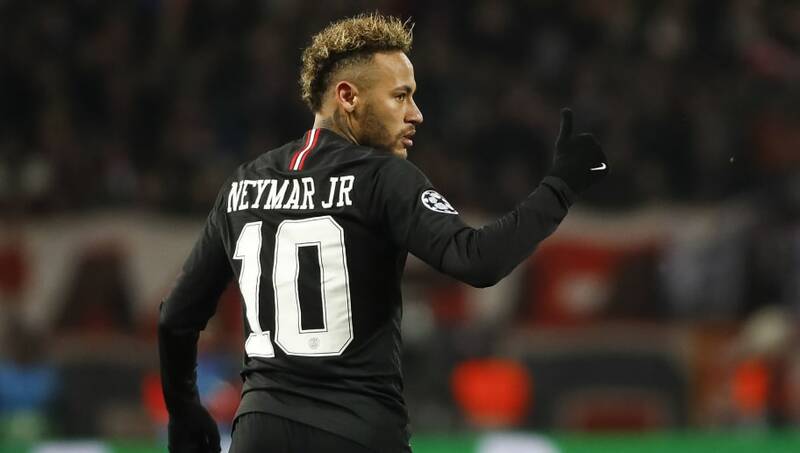 Neymar came back from injury with a bang for PSG this season, and his strike rate of 16 goals in 19 games across all competitions is as impressive as that of anyone in Europe. As far as the Champions League is concerned, he's managed an admirable five, as well as two assists, in six appearances - including one of each in Wednesday's 4-1 win at Red Star Belgrade to ensure PSG advanced as group winners. Admittedly, having a Champions League team of the group stages featuring neither Messi nor Ronaldo seems unnatural. Ronaldo, however, has scored just twice in Europe, and Messi, despite his freakish total of six goals, has only started three of Barca's six games.